Lots of geeky things happened before the last recording of the JustUs Geeks Podcast, none geekier than Microsoft’s 180 on the Xbox One. The Geeks review the overhaul to Microsoft’s next-gen console, and discuss it’s future. After the break, the return of an old friend? Yesssss. 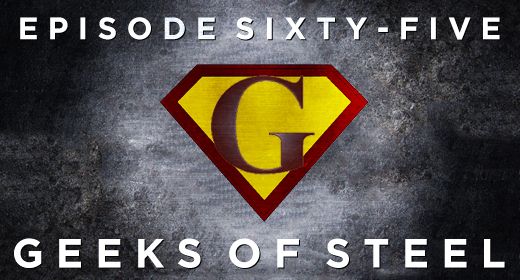 The Geeks review (with sort-of spoilers) Man of Steel, and you don’t want to miss their geeky commentary. As always, the Geeks finish things off with That’s My Jam!, Apps of the Week; Listener Questions will return next week! Don’t forget to Like Us On Facebook, follow us on Twitter, and give us a call any day or night on the JustUs Geeks Hotline [1 (707) OK-GEEKS]! Cathy Shelley Wood liked this on Facebook. Rob Wrecks liked this on Facebook.